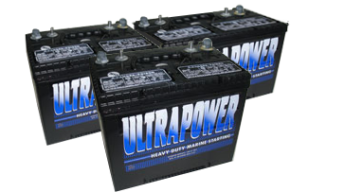 CCE carries several battery options for our customers, and always work to present you with the best possible pricing. 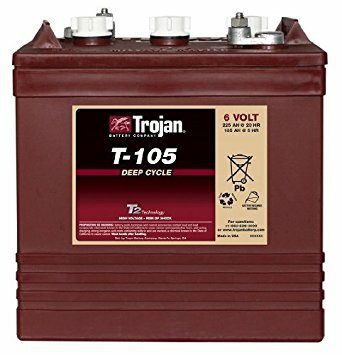 As such, we ask that you please visit your nearest CCE dealership to purchase your golf cart battery. Batteries are very large and heavy - making shipping fees more than we want to charge our customers. Check out what we offer below! Questions? Call our Parts Department at (1-800) 662-2585, option 2. *Pricing valid when you turn in your old battery in exchange, otherwise there’s an additional $27.00 Battery Core Charge (per battery). This charge can be credited once the old batteries are received. *Pricing valid when you turn in your old battery in exchange, otherwise there’s an additional $36.00 Battery Core Charge (per battery). This charge can be credited once the old batteries are received.